A recent study from the Executive Women’s Forum (EWF) performed a deep dive into the lack of women in the cybersecurity industry. 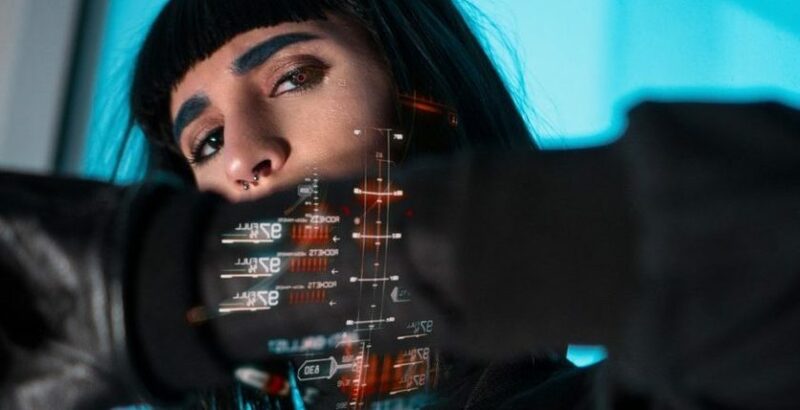 While tech is notoriously male-dominated, the findings of the study showed cybersecurity gender representation statistics to be particularly low — with only 11 percent of cybersecurity workers worldwide being women. In addition, in an effort to look at cybersecurity leadership specifically, Varonis recently took the current Fortune 500 list and found that only 13 percent of the companies listed had women playing leadership roles such as: chief information security officer (CISO), chief information officer (CIO) or VP of information security. Out of the 500 companies, only 65 had female representation in those positions. For some comparison, that’s far lower than the 25 percent rate of women in IT in general, and lower than some traditionally male-dominated fields like metal workers at (20 percent female), first-line police officers (18 percent female), and clergy (17.6 percent female). Cybersecurity is booming, and the industry is facing a massive talent shortage. By 2020 the sector is projected to add about 40 percent to its workforce worldwide (or about 2 million jobs). This opens up the opportunity for well-paying, secure positions for candidates with the right qualifications. Diversity is important to all industries. In fact, the National Initiative for Cybersecurity Careers and Studies has stated that “Diversity encourages a culture where divergent opinions can be brought together to develop innovative solutions to solve some of the toughest problems our nation faces today.” As such, the cybersecurity industry is grappling with the disadvantages of the gender imbalance, and companies are seeking ways to avoid the homogeneity that has defined the sector for so long. A recent article for Nature points out that women are more likely to be targets of cybercrime. Women are, for example, 26 percent more likely to have their identity stolen. The understanding of the victim experience in cybercrime is imperative for breakthroughs in this field. Taking a career in cyber security would mean joining the historic ranks of women like the “code girls” who were breaking Nazi codes during WWII, or the very first programmers who worked at the Electronic Numerical Integrator And Computer (ENIAC) at the University of Pennsylvania, calculating weapons trajectories in the ‘40s. Today, women who work in tech are equally impressive role models, including Chandra McMahon, CISO of Verizon, whose work in aerospace led her to cybersecurity, or Dr. Jane LeClair, COO of the Washington Center for Cybersecurity Research & Development who recently briefed the US Congress on the importance of cybersecurity initiatives. Dr. LeClair recently gave an interview on the subject where she promotes more female involvement and shows how the tide is turning, “with the number of women entering college exceeding males, more and more females have entered the STEM field and especially cybersecurity ” and her book “Women in Cybersecurity” offers more suggestions on how and why women should be entering the cybersecurity workforce today. In addition to the simple economics like good job security and a healthy living wage, the cybersecurity industry has a need for more workers and more women in particular. It’s a great avenue to explore for any applicant with a background in IT or mathematics or someone who is simply interested in building more experience in that field. The need is great the jobs are there and women need to be in the vanguard for the industry to move forward. To learn more about the women currently leading cybersecurity, take a look at the full infographic from Varonis, below. About the author: Sarah Hospelhorn is the Director of Product Marketing at Varonis with a background in product marketing, product management, strategy, creative direction and more!